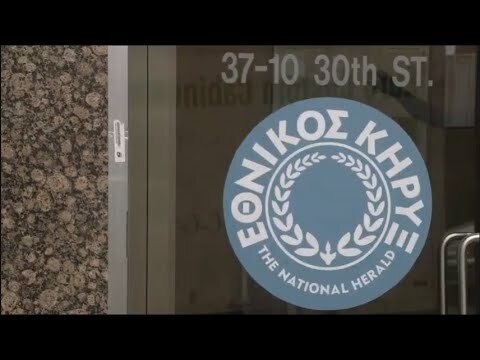 As part of the Stavros Niarchos Foundation (SNF) Scholarship Program at Columbia University’s School of Journalism, journalist Athina Kastrinaki created a video about the newspaper of the Greek-American community, The National Herald, which has been circulating, uninterrupted, for 103 years. A discussion with the newspaper’s publisher, Mr. Antonis Diamataris, and its loyal readership highlights the contribution of The National Herald to the preservation of Greek identity and language. The aim of the Columbia program is to equip participants with relevant skills to develop the quality of their work and thereby to contribute elevating the practice of journalism in Greece. To learn more about the program, watch discussion with alumni here.